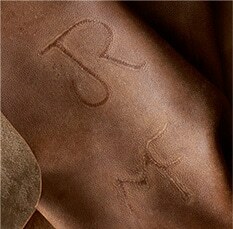 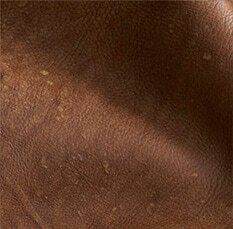 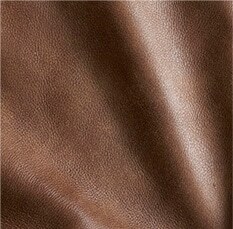 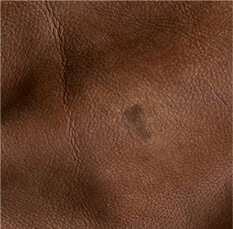 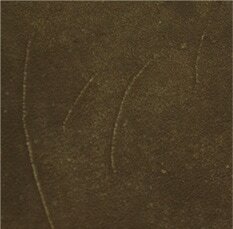 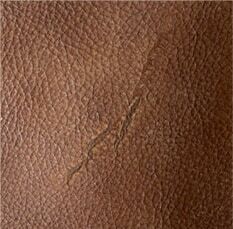 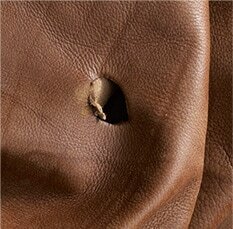 Natural markings give leather character. 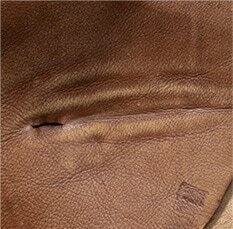 No two hides are alike, and dyes absorb differently within each hide. 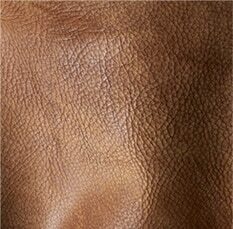 Since it takes several hides of leather to complete one piece of furniture, there will be variation in leather color and texture. 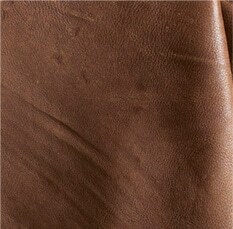 These characteristics are not flaws, they're proof of authenticity.